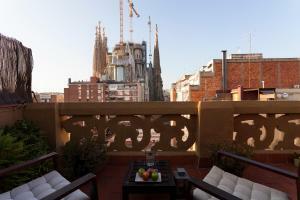 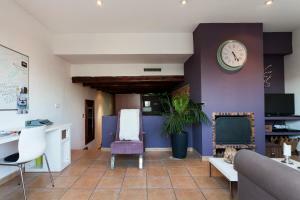 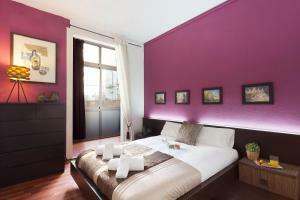 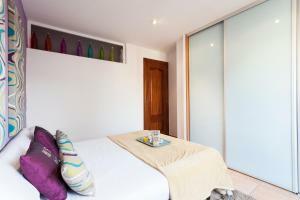 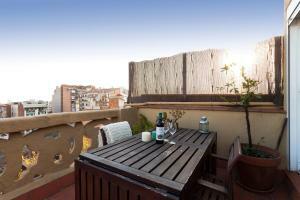 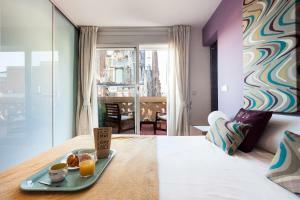 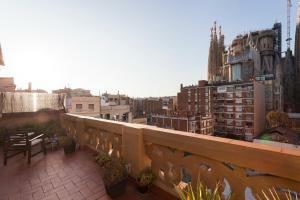 Set within 700 metres of Sagrada Familia in Barcelona, AB Sagrada Familia provides accommodation with free WiFi and flat-screen TV. 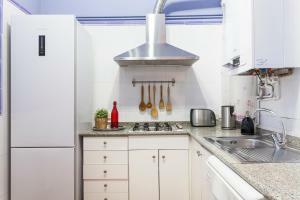 The units come with a kitchen featuring coffee machine and a dining area, a living room with a sofa, and a private bathroom with a hair dryer and shower. 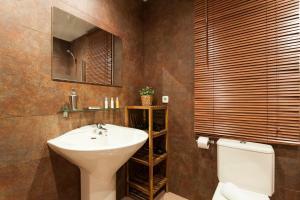 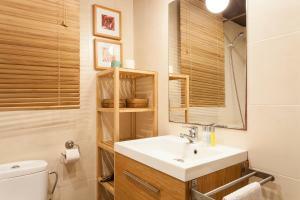 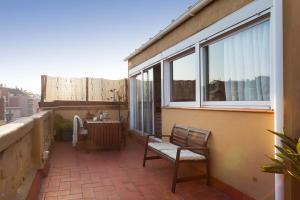 Some units are air conditioned and include a terrace and/or a balcony, as well as a seating area. 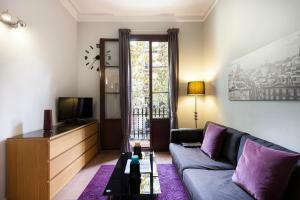 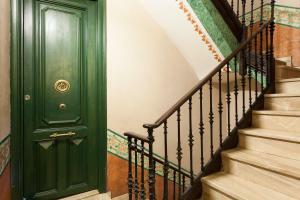 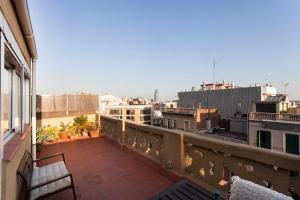 Casa Batllo is 2 km from the apartment, while La Pedrera is 2.1 km away. 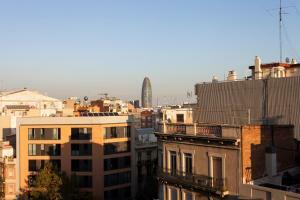 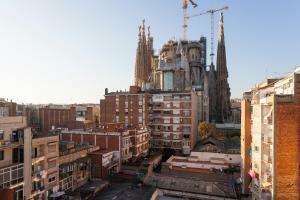 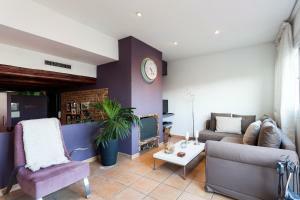 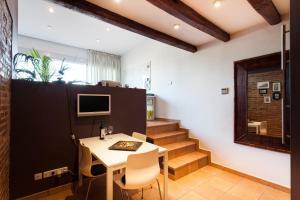 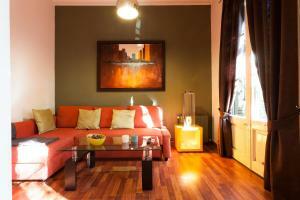 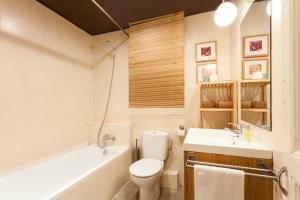 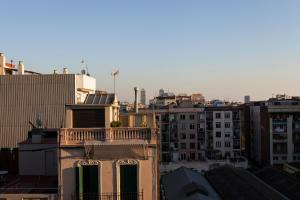 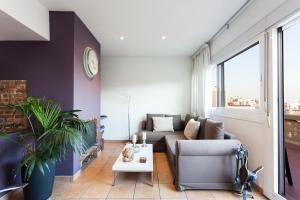 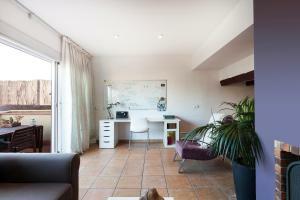 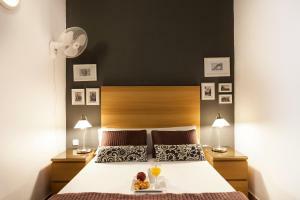 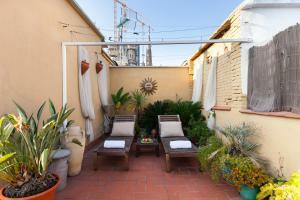 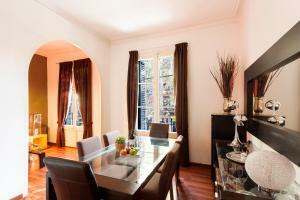 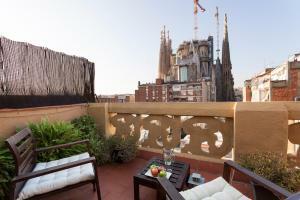 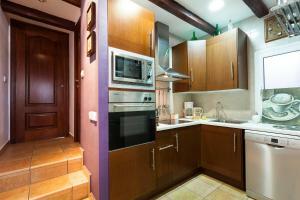 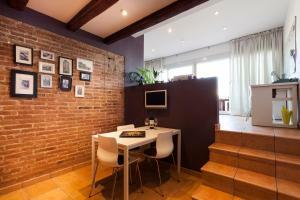 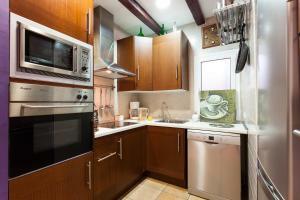 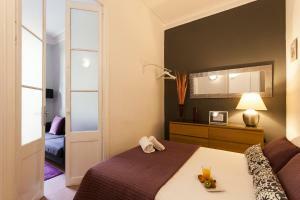 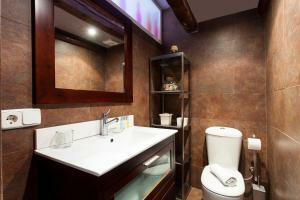 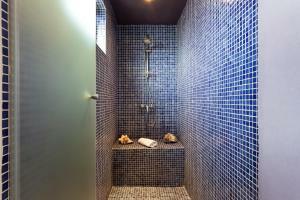 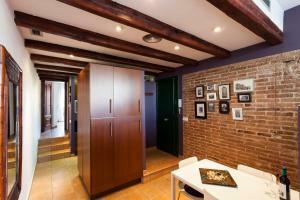 The nearest airport is Barcelona El Prat Airport, 17 km from AB Sagrada Familia. 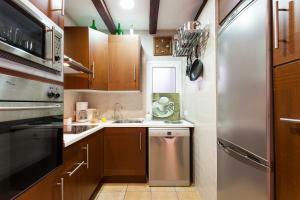 This apartment has a washing machine, flat-screen TV and toaster. 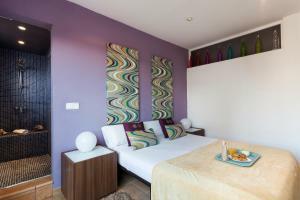 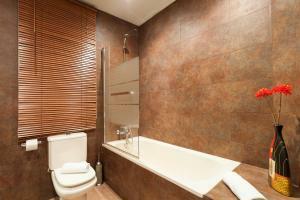 Rate: € 188.50 ... € 260.00; select dates below to get current rates. 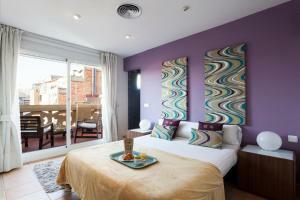 Rate: € 257.83 ... € 300.30; select dates below to get current rates.